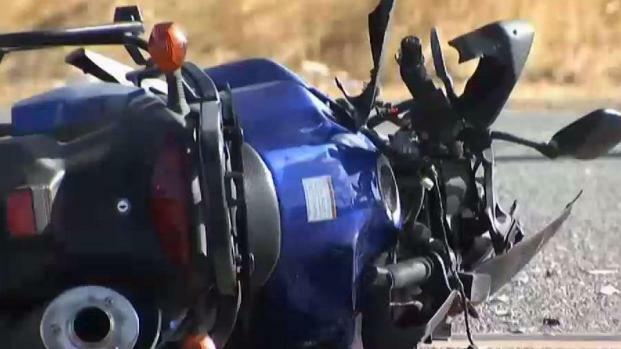 An off-duty California Highway Patrol officer was killed when his motorcycle collided with a pickup truck in San Martin on Tuesday, according to authorities. A 47-year-old man driving in a Chevrolet pickup truck was travelling northbound on Monterey Road in the turn lane for Chester Avenue around 5:51 a.m. when he turned into the path of 44-year-old James Branik, who was riding in the opposite direction, according to the CHP. 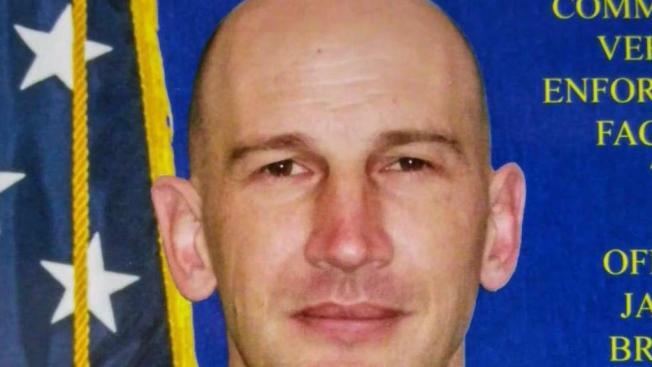 Branik, who is from San Jose and was currently working at the commercial scales in Gilroy, was pronounced dead at the scene, according to the CHP. Branik previously spent time working at the San Jose CHP office. "He was happily married, grew up in San Jose and was an avid motorcycle enthusiast," said CHP officer, Rob Kaczor. "Today, he ultimately lost his life on a motorocylce." A law enforcement officer was killed in a traffic collision in San Martin on Tuesday, according to Cal Fire. Rick Boone reports. An investigation is ongoing, according to the CHP. Officers do not believe that alcohol or drugs played a factor in the collision. San Martin is located in Santa Clara County between Morgan Hill and Gilroy. Anyone with information regarding the crash is asked to contact Officer Sean Nichols at 408-848-2324.